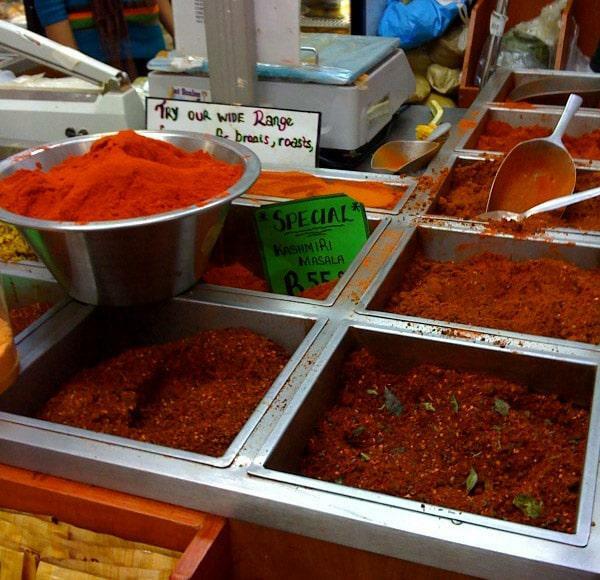 When I went on holiday to Durban Fatima (my special seamstress) asked me to buy some curry for her. 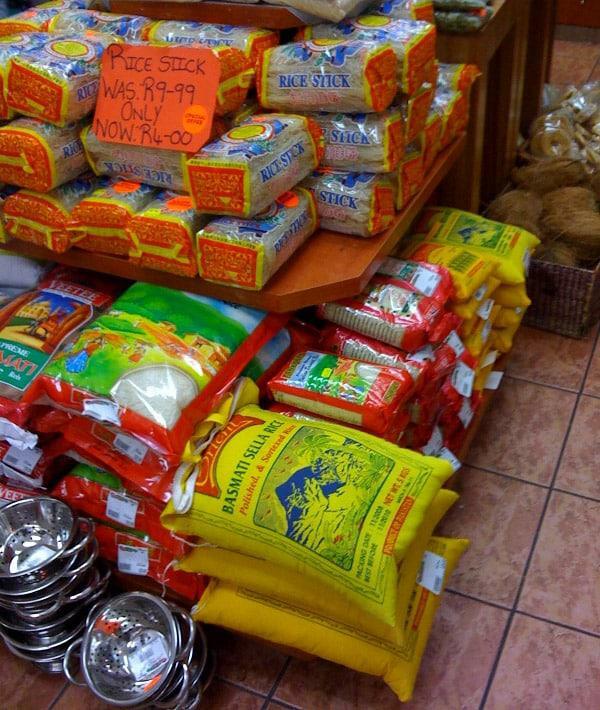 The curry shop was infused with smells for the noise but my eyes caught sight of these gorgeous rice bags. Made from cotton I immediately thought of Chraka Pennywhistles money wallets. Sadly, I walked out without one. They cost R50 for a small bag of rice and I would need more than one to make anything …and the thought of me walking onto the plane carrying several bags of rice made me laugh. I still am not sure what I would have used them for but I do dream about that saffron yellow and the possibilities. Does anybody know where I could buy them locally? 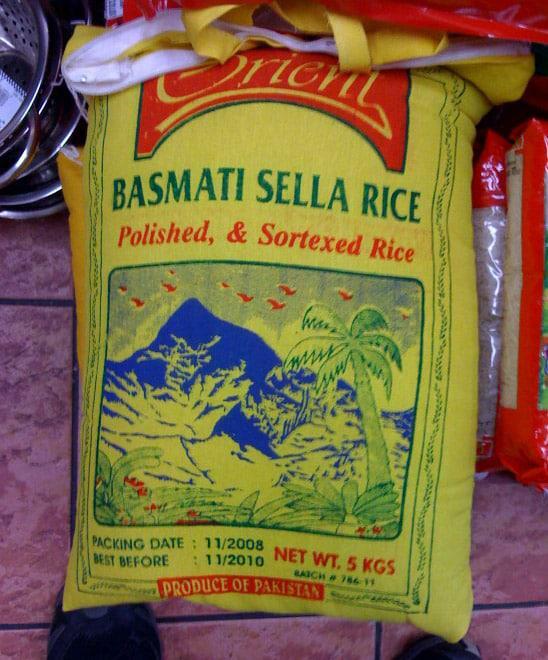 This entry was posted in Blog and tagged basmatic rice bag, money bag, money wallets, Rice, rice bag, saffron, Spice. What great colors! I can imagine you having fun coming up with ideas for the rice bags! Maybe you should try some restaurants – I bet they throw them out! love your blog, wren! great colors. love your etsy store too. it was fun talking w/ you on etsy chat. Komati in Obs sometimes has rice in bags, but I haven’t seen anything like that colour. You could also try Fargos in Obs? Great colors!I love to eat rice too! Those colors are so rich! Love them! I could definitely see you making something eye catching and functional. They would make a lovely and bright accessory. Even something to wear like a wrist cuff would be ultra cool just because of the color factor.